Last Thursday, our students from Year 7 to Year 13 had the opportunity to get some basic knowledge about how a drone works. 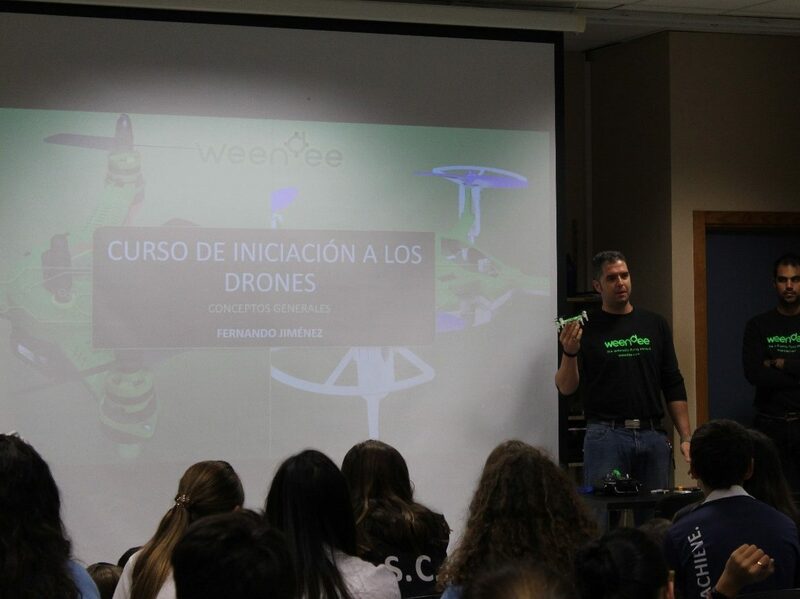 They will work in different subjects (chemistry, physics and computer science) in order to modify parameters to improve the design of the drones, and for environmental uses. In that way, our students will have the opportunity to apply the knowledge to real situations. This is why science is important, to improve our lifes. We continue working in the best education for the future of our students.